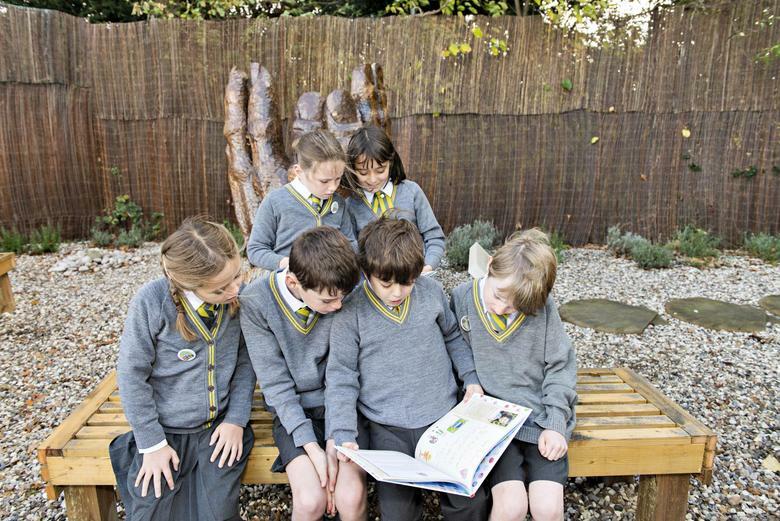 St James's Catholic Primary school serves the parishes of St Margaret's (East Twickenham), St James (Twickenham), St Francis de Sales (Hampton Hill) and St Theodore's (Hampton) and we warmly invite applications from practising Catholic families in these parishes. In recent years, we have been able to offer places to all practising Catholic children from these parishes. These are the links to the parish boundary maps. *Unfortunately this link is not active at the moment. Please see the image below for details. We are a three-form entry school accepting 90 pupils in Reception and 52 in Nursery. The Catholic ethos of St. James’s permeates every aspect of school life, with our key focus being that every individual child grows in the knowledge and love of Christ. We have recently been judged Outstanding by OFSTED (Jan 2015) and the Diocese of Westminster (June 2014). Our SATs results are consistently above the national and local authority averages at Key Stages 1 and 2. In partnership with parents and the whole community, our purpose is to provide a high standard of education, giving the maximum opportunity to realise each child's potential. Our warm and caring environment and excellent teaching staff mean that children settle very quickly into life at St James's. We look forward to welcoming your child to St James's and helping them realise their potential. If you are unsuccessful you may ask us for the reasons for the refusal of a place. These reasons will be related to the oversubscription criteria listed in the policy and you will have the right of appeal to an independent panel. Should you wish to appeal please contact the school as soon as possible for an appeal form on which you must list your reasons for making an appeal. Appeals must be submitted to the school in writing by Thursday 23rd May 2019 or via email to admissions@st-james.richmond.sch.uk. Your case will be heard by an independent Appeals Panel, which is a legally constituted committee of people who were not involved in the initial allocation of places. You will be asked to present your case to the Panel. The Panel's decision is binding on the school. Appeals take place in June/July and the exact date will be confirmed in due course. 'Catholic' means a member of a Church in full communion with the See of Rome. This includes the Eastern Catholic Churches. This will normally be evidenced by a certificate of baptism in a Catholic Church or a certificate of reception into the full communion of the Catholic Church. For the purposes of this definition, it includes a looked after child living with a family where at least one of the parents is Catholic. Unfortunately the link to the St Margaret of Scotland parish boundary is not active. Please see the image below for details. A Certificate of Catholic Practice can be obtained from the priest at the church where you normally worship or downloaded from the Diocese of Westminster website. Certificate of Catholic Practice can be obtained from the priest at the church where you normally worship or downloaded from the Diocese of Westminster website.